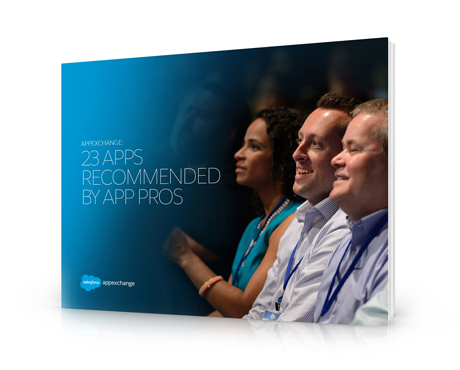 See the apps that can take your business to the next level. Salesforce World Tours from New York, Houston, Minneapolis, and others included AppExchange sessions where customers shared their favorite apps, use cases, and experiences using apps to help their businesses. Sit back, grab a coffee and your sandbox, and let’s get ready to talk apps.